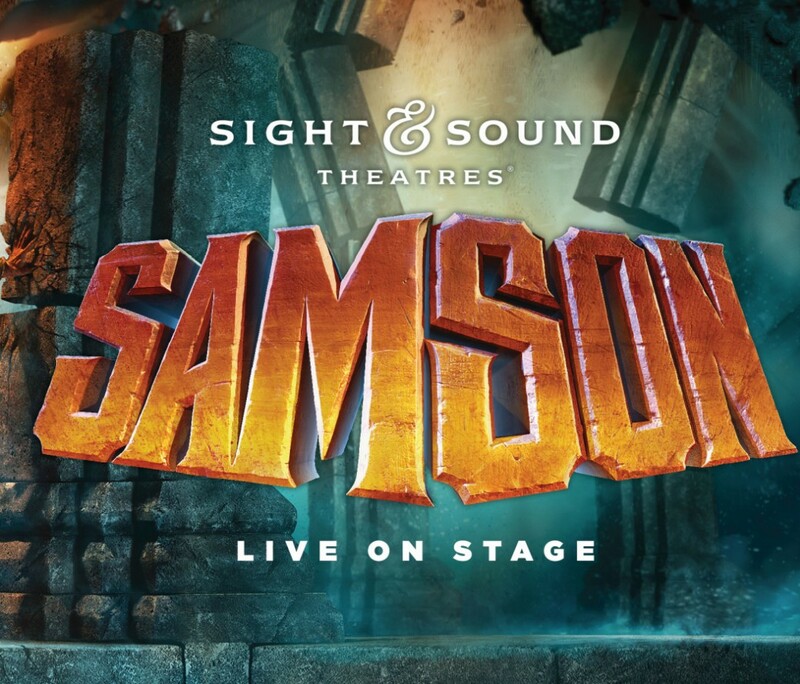 Witness one of the greatest Biblical stories unfolds LIVE in front of you as the story of Samson is brought to life by dozens of performers and real, LIVE animals in one of the most incredible stage productions ever presented! 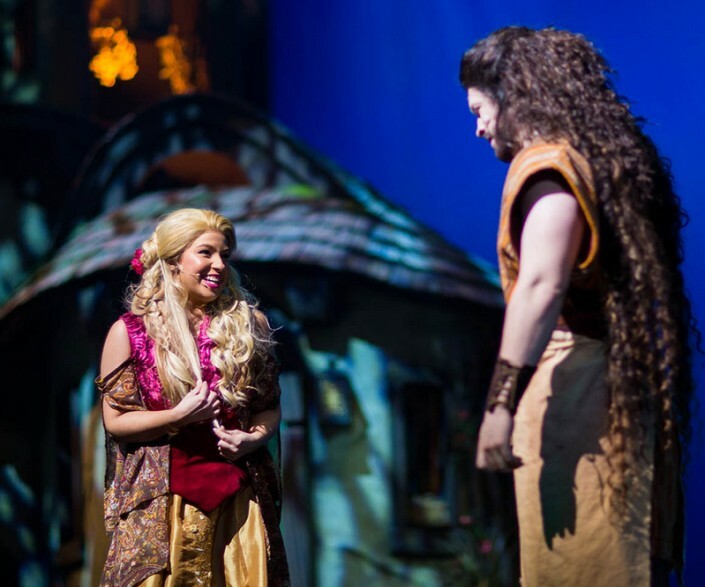 Booking tip: Samson is very popular, advance reservations are recommended! You save up to: $244.41 (67%) off! You save up to: $144.41 (40%) off! 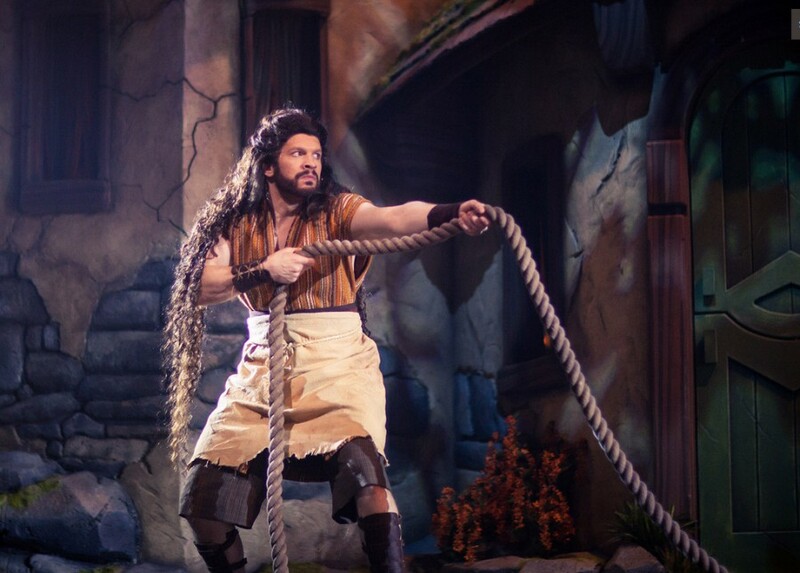 See Samson LIVE on Stage in Branson! 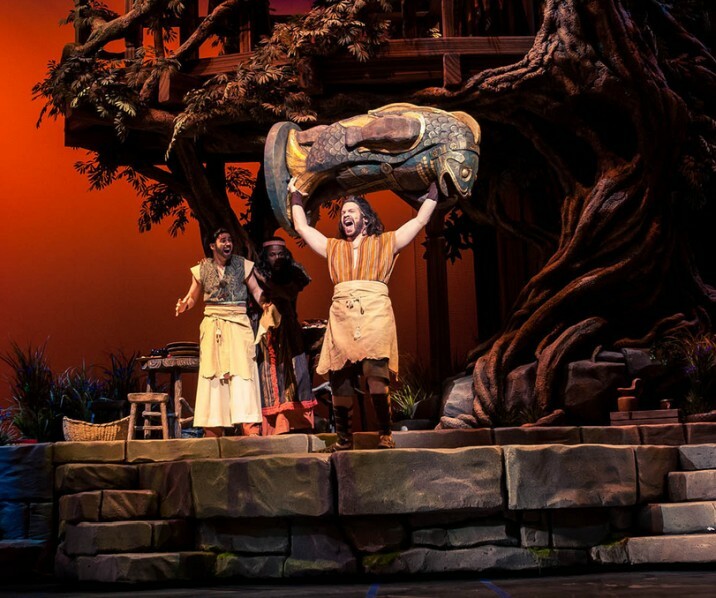 For the first time ever, Sight & Sound Theatres in Branson presents one of the most captivating and powerful Biblical stories of all time – the incredible story of Samson! 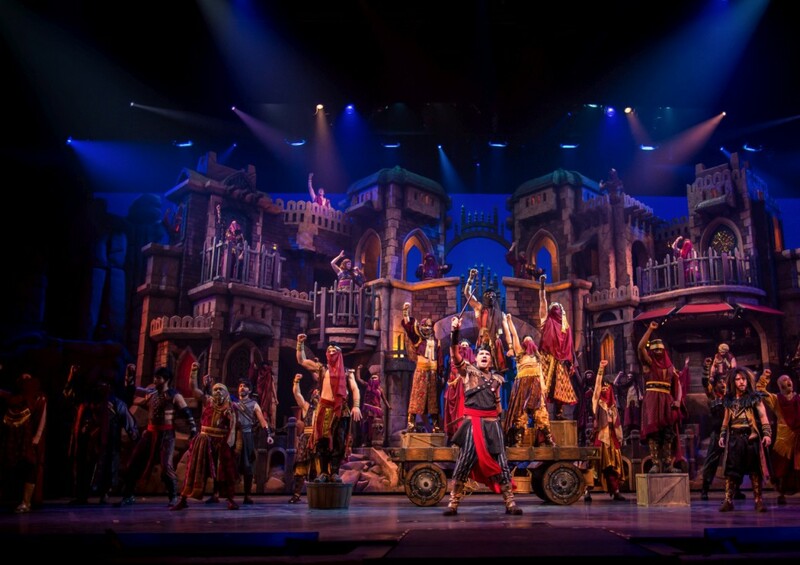 This epic Bible tale unfolds on the stage LIVE in front of you – with never-before-seen stage sets, state-of-the-art lighting, beautiful costumes, and some of the most remarkable performances you’ve ever witnessed – it’s an unmatched production of incredible proportions! 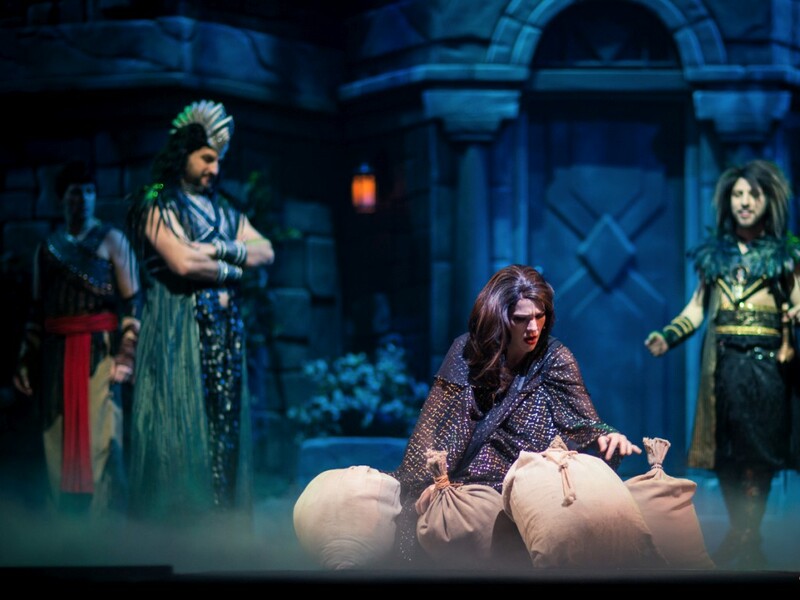 Take a journey back in time as you witness the incredible, inspirational, and powerful message that you will see on stage as the story of Samson is brought to life! Chosen by God, Samson has been given beautiful, flowing hair, incredible and superhuman strength, allowing him to slay a lion with his bare hands and defeating an an entire Philistine army. 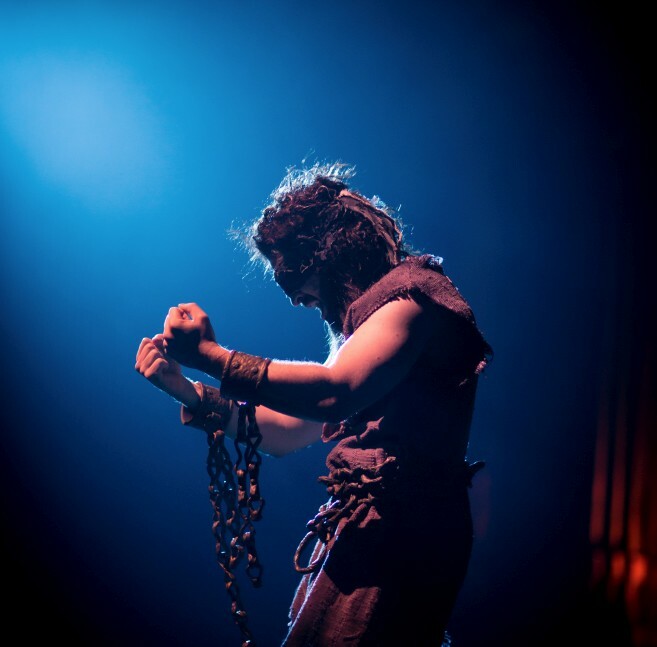 Falling to temptation, Samson faces the greatest challenge and tribulations of his life as he loses his eyesight and strength. 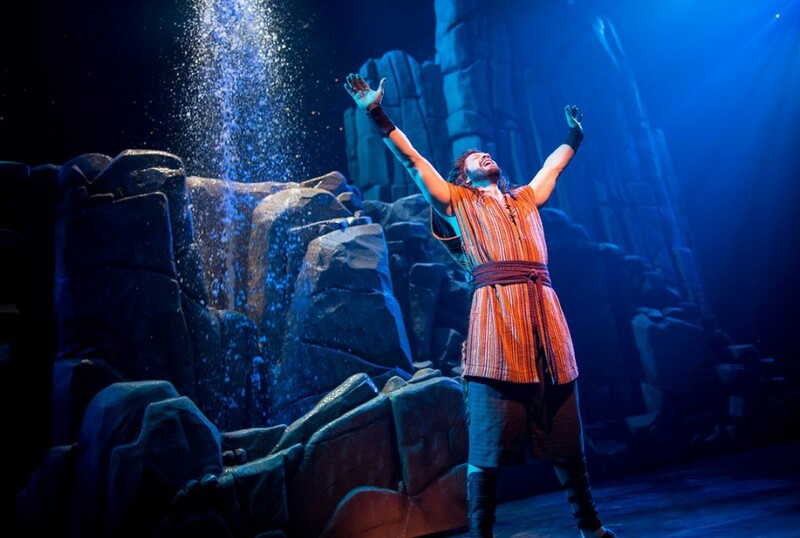 Praying to God, his strength and vision are miraculously restored – leading to an incredible display of strength that would go on to make Samson’s story one of the greatest tales in the Bible. 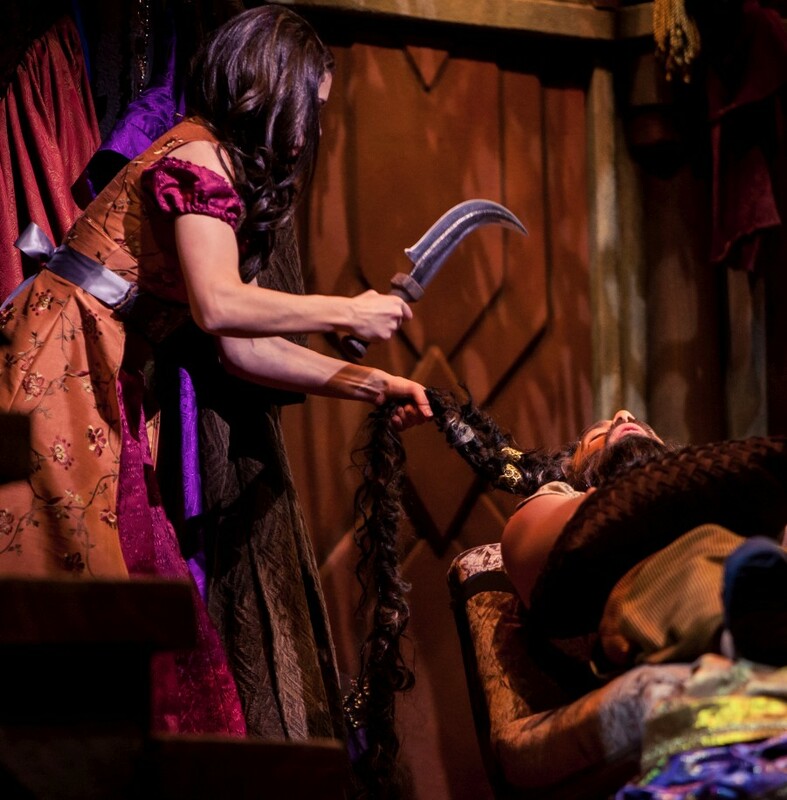 Dozens of Cast Members, LIVE Animals, & Million-Dollar Stages! 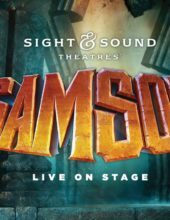 Witness one of the most incredible Biblical productions to ever come to life on the stage as Sight & Sound Theatres present the show Samson LIVE in Branson for the very first time ever! 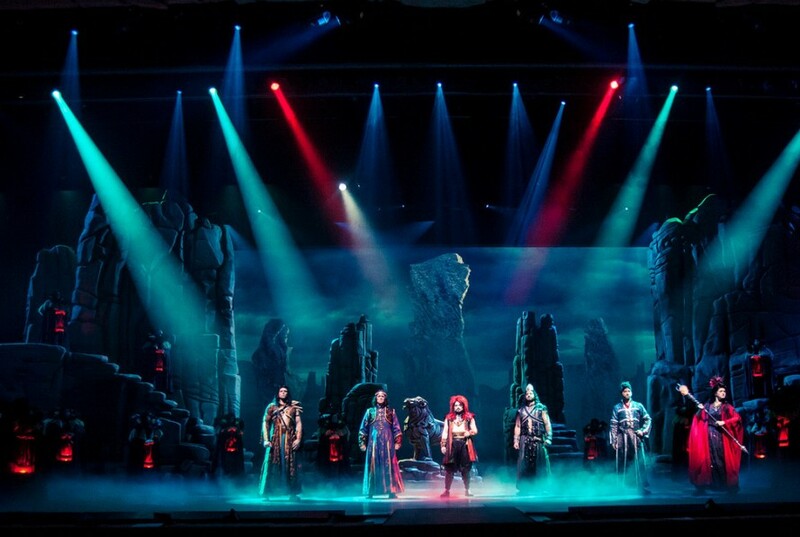 With multi-million dollar stage sets, world-class lighting and special effects, LIVE animals, and dozens of cast members – it’s one of the most incredible, awe-inspiring, and inspirational stage shows ever created! Branson’s BIGGEST & Most Popular Show! 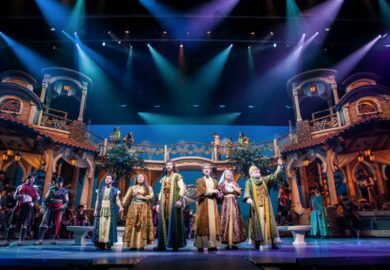 Seen by millions who come from around the world to see their amazing productions, Sight & Sound’s shows are without equal and have become the most popular and attended shows in Branson! 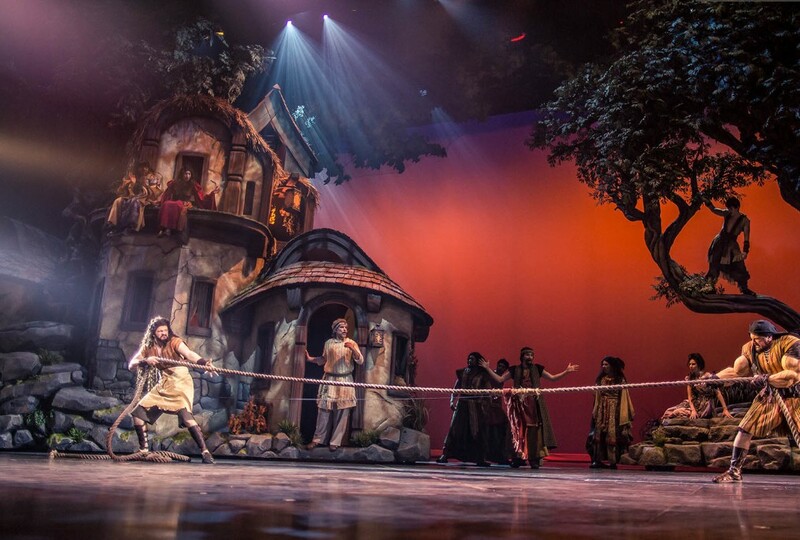 Producer of the World’s Most Incredible Biblical Productions! 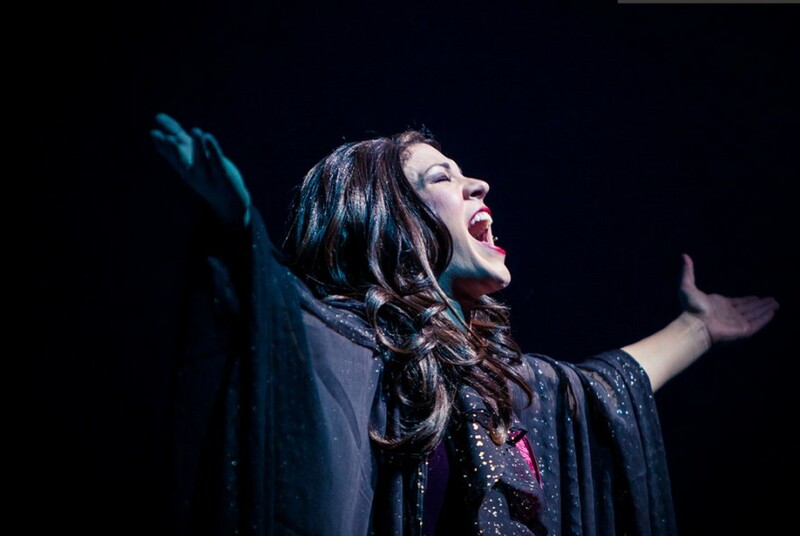 Take part in history-in-the-making as you experience this once-in-a-lifetime event produced and staged by the world-famous Sight & Sound Theatres! We just saw the show and would highly recommend it! We went to the show last night June 13, 2018 and were blown away. 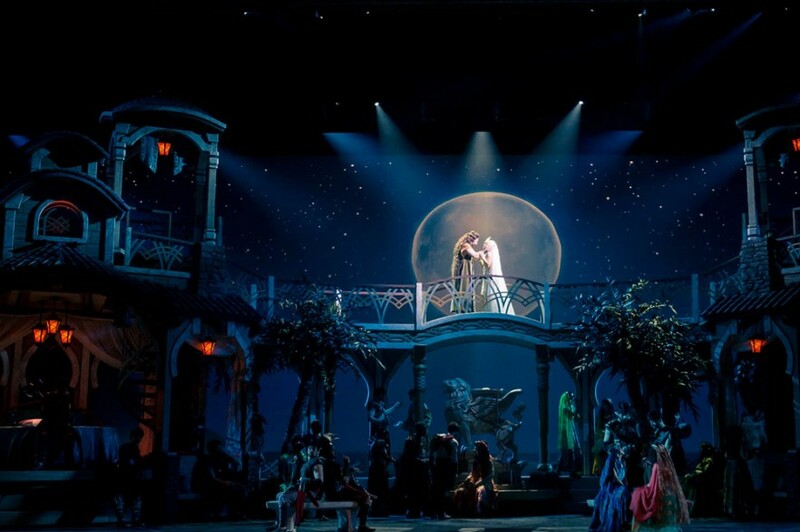 The theater is over the top, and the props are bigger than life, The second set of seats are on a higher slope and sets you just above stage level for great viewing. They have family rooms at the top of the steps for kids who get cranky. The parents can still watch the performance and the child can’t disturb the others around them. The play was outstanding. Very professional and entertaining. The singing is top notch, costumes are beautiful and timeline correct. 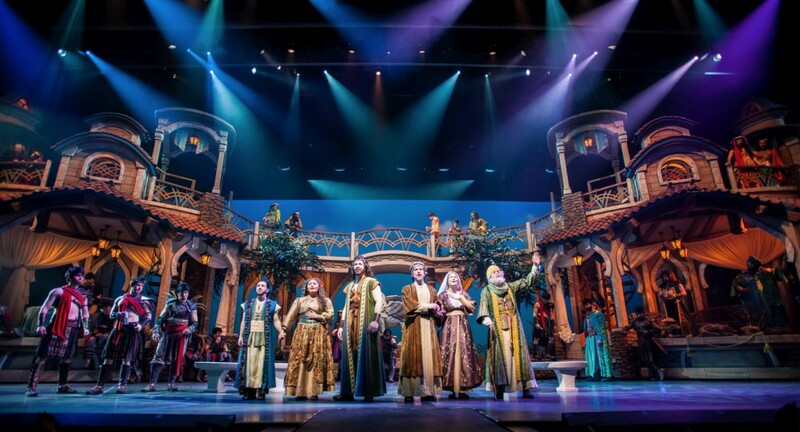 You will not be disappointed making this a must see while you are in Branson. Very good for all ages, and even better if you read the story in the Bible before you watch this play. 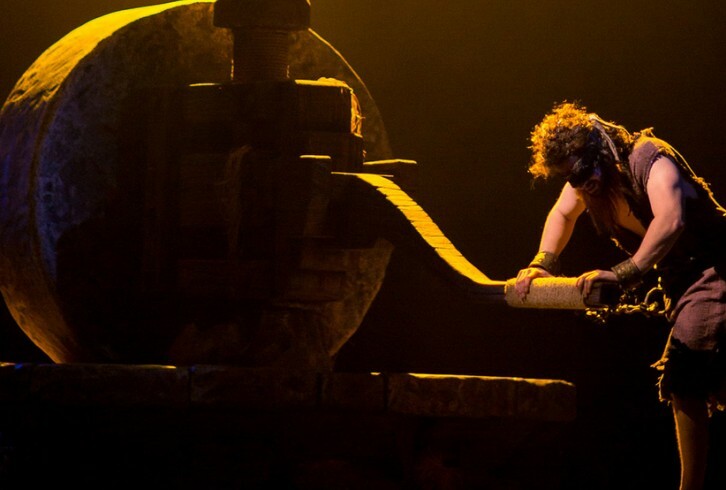 I have not seen SAMSON, but would highly recommend it, because of all the other shows I have seen in the past. Best productions I ever have seen and worth every penny. 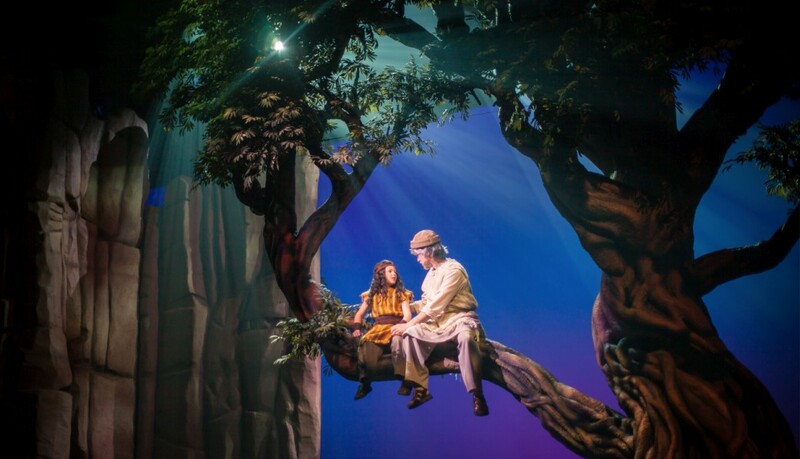 I am hoping to get to see this production, bringing friends with me. I give it a 5 plus rating. Samson was amazing!!! We highly recommend this show! You won’t be disappointed!! !